Dr Kevin Moore, chief executive of the Humber Bridge Board, said: “This project is essential to the long-term health of the bridge and helps ensure the safety of our millions of users, whether they are in a car, on a bike, or on foot, taking in the spectacular views the structure affords. It’s not the first time that Spencer Group has worked with the Humber Bridge Board to preserve the structural integrity of the landmark structure. 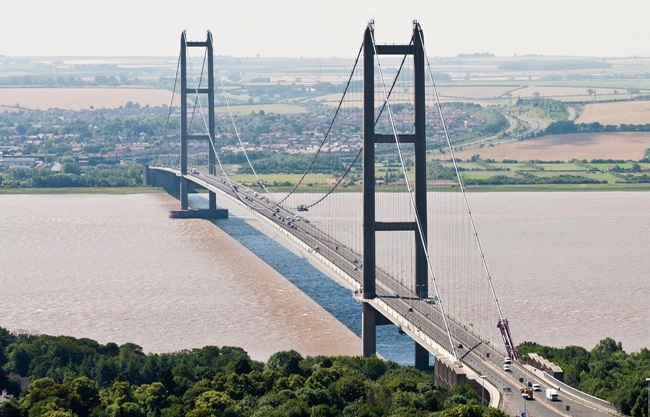 In 2015, a complex £4m Humber Bridge project delivered by Spencer Group was nominated for the Prime Minister’s Better Public Building Award, which is part of the well-respected British Construction Industry Awards. This project involved the replacement of load-bearing “A-frames” that connect the main bridge deck to the towers at either end.